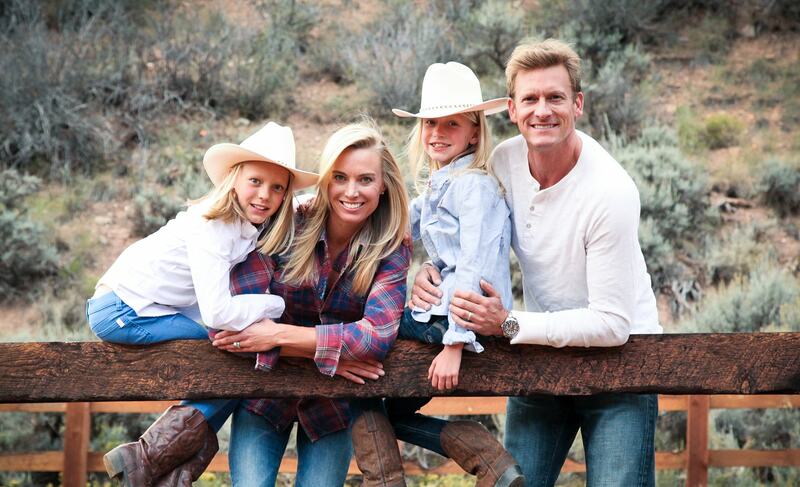 Your meticulous cosmetic dentist in Edwards, CO.
‘‘I started Vail Dentistry in 2000. Throughout those years, I’ve developed a reputation based on uncompromising clinical excellence, meticulous attention to detail, and continual dedication to implementing the most advanced technologies in dentistry — all in a warm and caring environment. I invite you to Vail Dentistry to experience it for yourself. – Dr. Jonathan Haerter, dentist in Edwards, CO. Learn about Dr. Haerter’s education and expertise in Edwards dentistry. After graduating from Gustavus Adolfus College, Dr. Haerter spent a year as a fly fishing guide and managed a sporting goods store. WHY CHOOSE DR. HAERTER AS YOUR COSMETIC DENTIST IN EDWARDS CO? His expertise and technology say it all! In 2003, Dr. Haerter was one of the first dentists in Colorado to implement the CEREC CAD CAM 3D technology into his daily practice. This incredible technology allows us to craft your crowns in one visit! Dr. Haerter is a graduate of the prestigious Las Vegas Institute for Advanced Dental Studies (LVI). In 2014, Dr. Haerter completed his fellowship at LVI and now treats patients from all over the world, using the latest neuromuscular and advanced technologies. 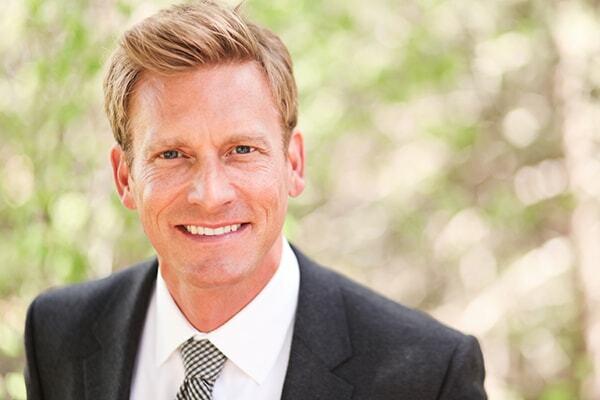 Dr. Haerter practices at the forefront of the ever-evolving field of dentistry and is continually providing the most advanced services such as Invisalign, TMD treatment, veneers, and full mouth dentistry. Do you have dental anxiety? That's okay - you're not alone. Your comfort is our top priority, so our sedation dentistry methods can help put you at ease. READY TO MEET DR. HAERTER?